Cardworx ID Solutions in partnership with Fargo card printers delivers cost effective and professional secure plastic card printing on your office desktop on demand and on time ! 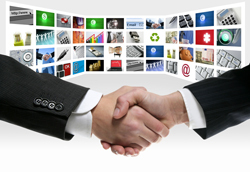 Our products include Fargo card printing systems, HID Asure ID software for card design and print and Cardworx printing services for the outsourcing of all your card printing requirements. 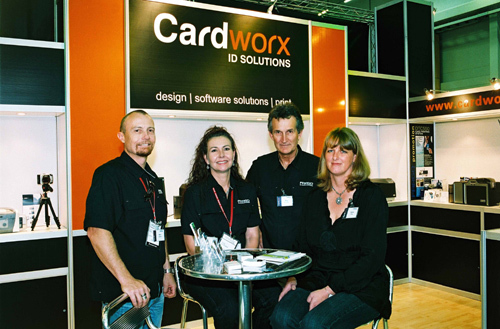 Value added services from Cardworx include card design and colour proofing, on-site installation and operator training and Fargo printer 24/7 technical support.